We spend so much of our time in and around vehicles and so do the bad guys. Vehicular crime is common and violent. 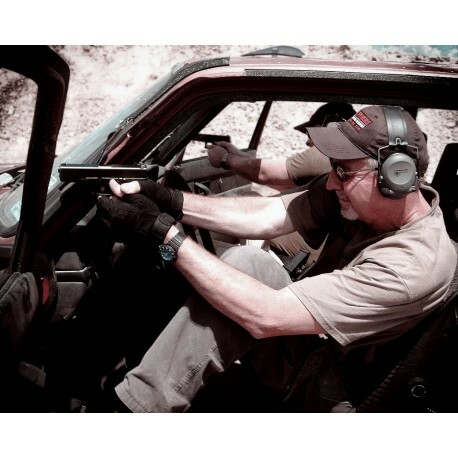 Learn how to recognize, avoid, and if necessary defeat the attackers in a vehicle gunfight.